You need a system that is tailored to your specific requirements? Then look no further. increasing productivity and reducing operating costs. 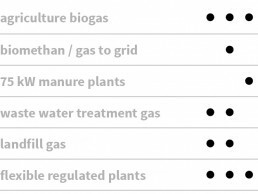 We not only recommend a system but find a sustainable solution that will help our customers meet their challenges – reliably and cost-efficiently. Bespoke, cost-efficient solutions for removing H2S from your plant, even in higher concentrations. 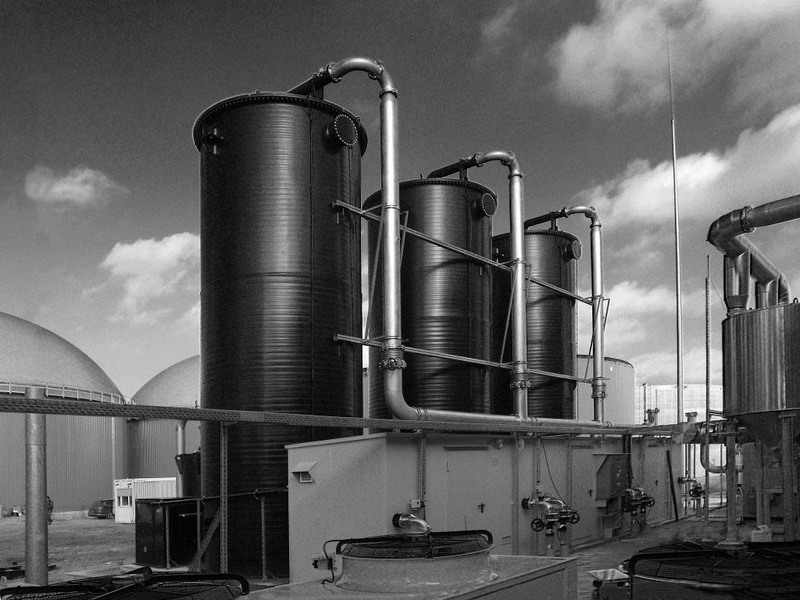 Removal of residual sulphur from biogas, landfill gas or sewage gas with the right system for your plant. Improve your gas quality with our high-quality gas drying systems without gradual pressure loss. 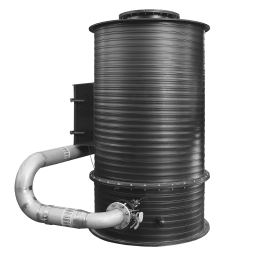 Biological surface filters and biological scrubbers for consistent removal of pollutants and odor from air. Desulphurize WITH ALMOST NO operating costs. You can cut your operating costs dramatically to an almost negligible level (< 50 € per year). Particularly suitable for small biogas plants with a volume flow of up to 250 m³/h (several parallel S-Kats for bigger plants). YOU ARE INTERESTEDIN OUR PRODUCTS?